Old version of the Beal Combi Cliff. 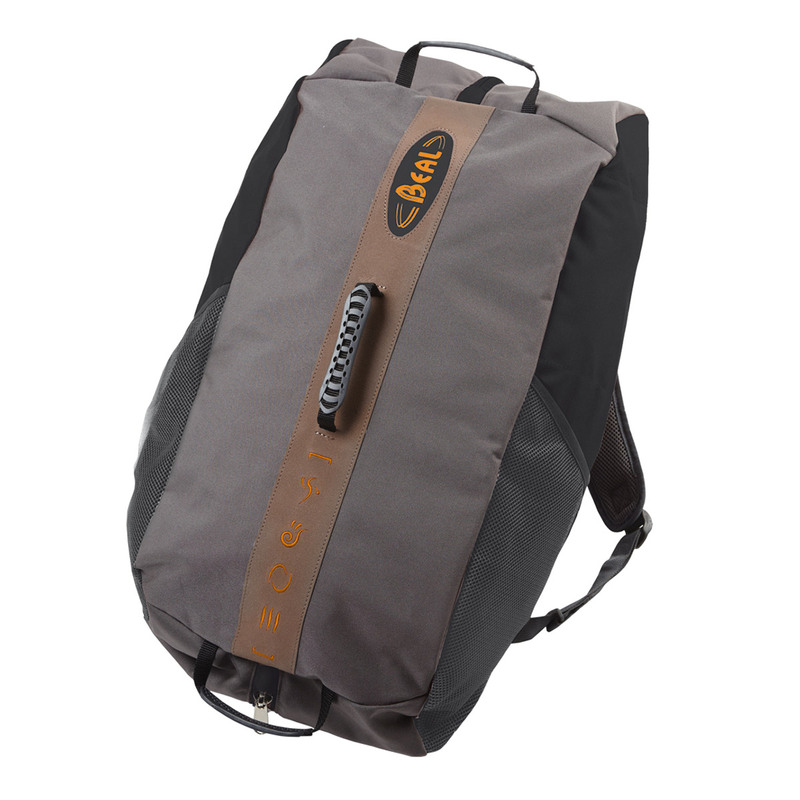 A great rope bag at a great price. • 1 exterior mesh pocket. • 1 interior zip pocket. • 1,3 m² rope tarp.